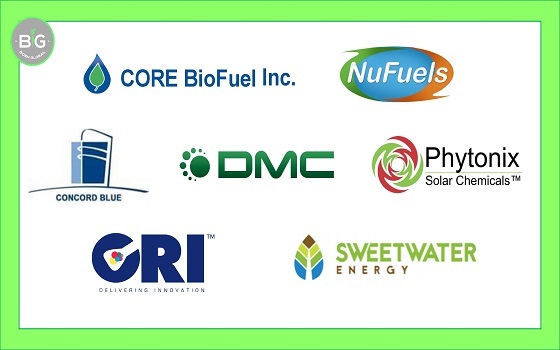 We develop and manage a portfolio of undervalued Energy Assets that are currently being transformed into closed-circle, zero-waste energy parks and bio-refineries. 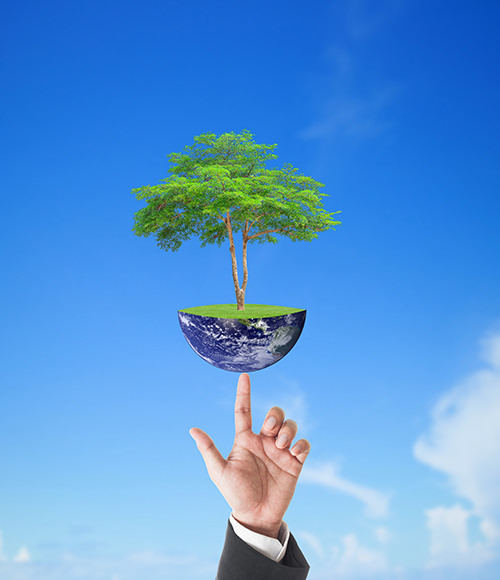 The portfolio consists of existing sites in the United States and Europe with permitted and operating energy plants. 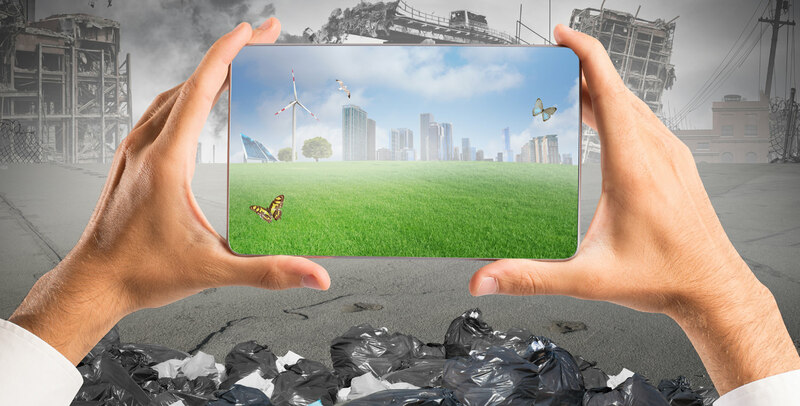 This model creates immediate and increasing revenue as we integrate new technologies to increasingly monetize waste streams. We spent our careers in energy driving Sustainability from the Regional to the Global level, one hard project at a time. Failure is NOT an option. We are made from mistakes and realize that only an unwavering commitment to results is what counts. We believe in cooperative ‘ALL-IN’ structures that are open to innovation and count on personal commitments. We believe that Ethics are cemented one human relationship at a time and have formed an international Colloquium to continue to keep our moral standards real and dynamic. 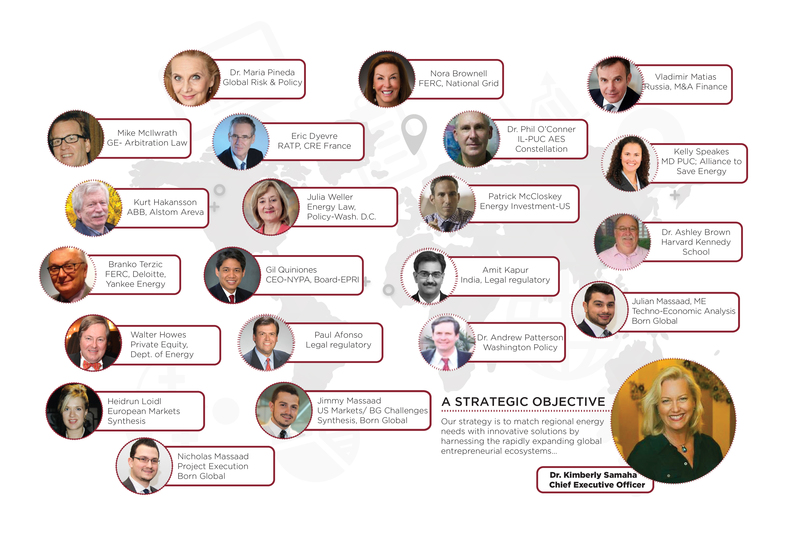 Our team of developers, financiers, policy advisors and entrepreneurs work together in specific project teams to drive commercialization strategies through their industry knowledge, operational know-how, leadership experience and contact networks. Our Current Portfolio, designed on long-term contracted revenues, offers a wide range of investment strategies, some of which are purely proprietary and some of which are designed for external investors. Synthesis adapts to the financing versatility needs of innovation commercialization and deployment from a regional to a global scale. Our investment criteria and objectives are flexible and tailored by geography, sector and specific projects to include a mix of Private Equity, Project Financing, Government Loans and Grants, Credit Facilities and Venture Capital. 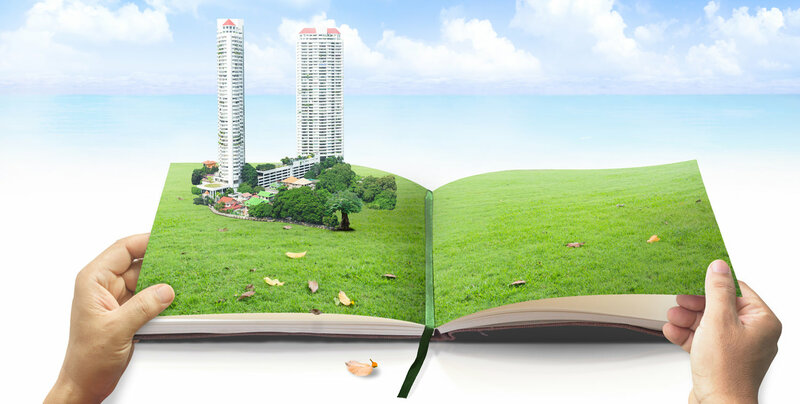 Our geographic focus is in North America and Europe, covering all aspects of the bioeconomy spectrum: power plant assets, agro/aquaculture, sustainable farming, bio-refineries, bio-fuels and bio-products. Change is the forefront of innovation, invention and incentive for improvement. 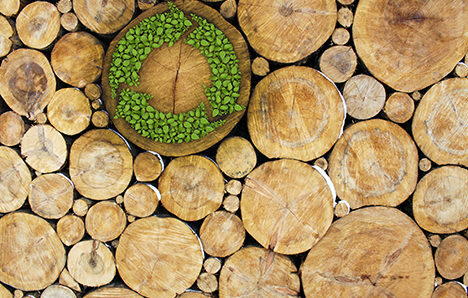 The world’s economy is changing, and bio-based alternatives are taking the helm. 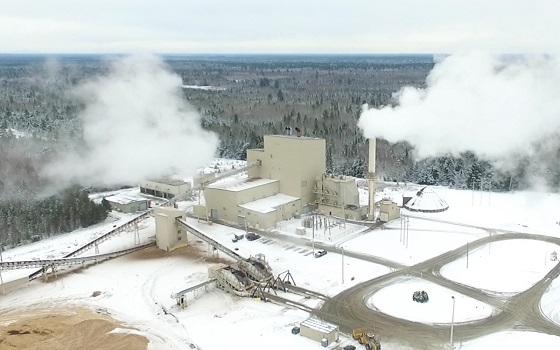 The Maine Born Global Challenge addresses this global shift to a Bio-Economy and invites worldwide innovation into real projects and real revenues within The State of Maine. 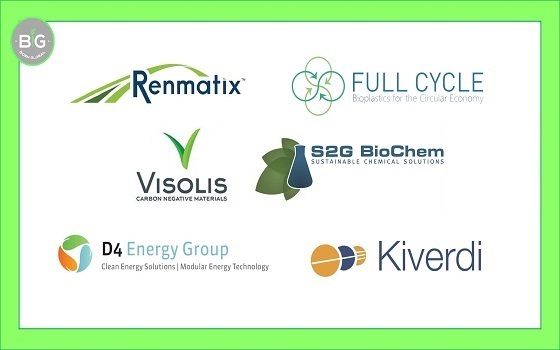 The Born Global Slip-Stream Challenge aims to drive the development and commercialization of innovative products from biorefinery and bioenergy processes. 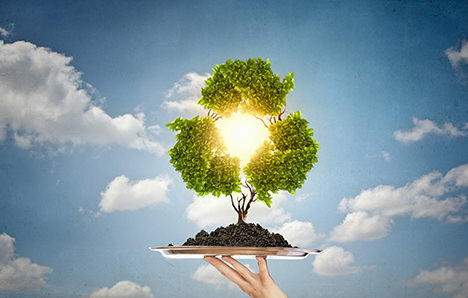 The focus is on Biochar, Wood Ash, CO2, Lignin, Waxes and C5/C6 sugars with a goal to improve the overall profitability of biobased projects and create replicable models for deployment in the U.S. and Europe. State of Maine-Born Global VIP Breakfast Reception in Washington, DC. 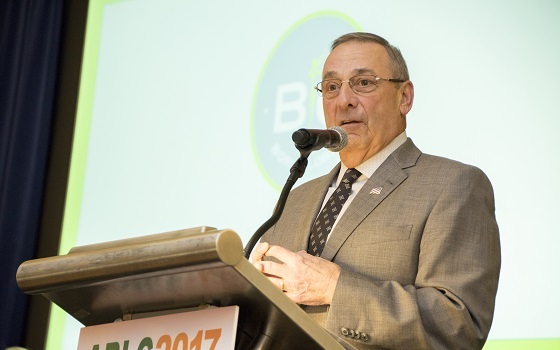 Governor Paul LePage of Maine presenting at the State of Maine-Born Global VIP Breakfast Reception. 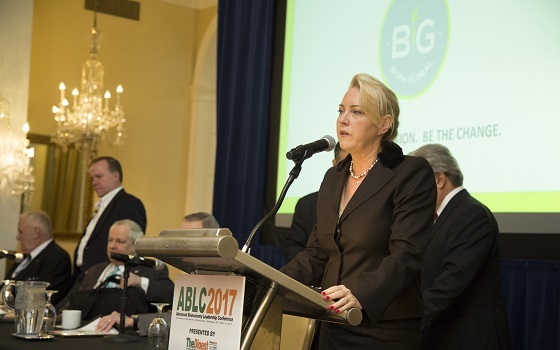 Dr. Kimberly Samaha, CEO of Born Global, presenting at the State of Maine-Born Global VIP Breakfast Reception. 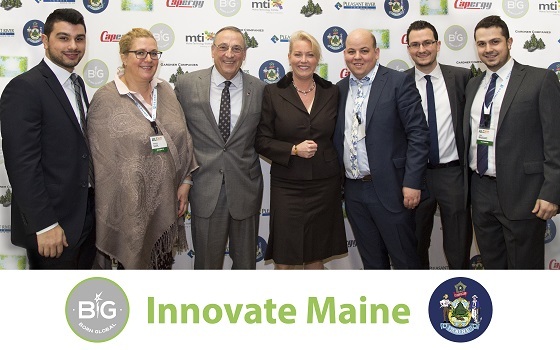 Born Global Team with Governor Paul LePage of Maine (2). 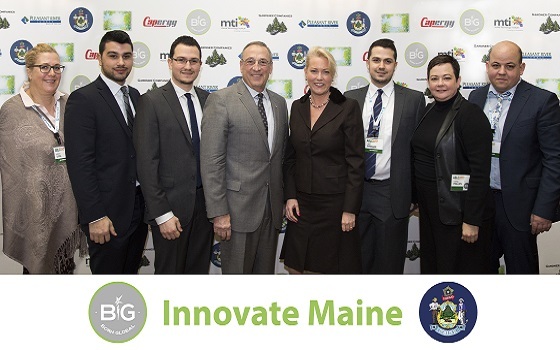 Born Global Team with Governor Paul LePage of Maine. Stored Solar West Enfield is one of the two initial active sites involved in the Maine Born Global Challenge. 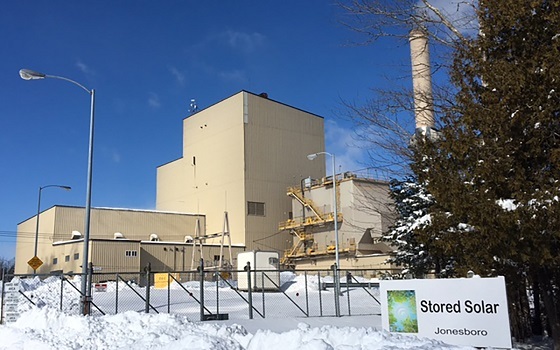 Stored Solar Jonesboro is one of the two initial active sites involved in the Maine Born Global Challenge.